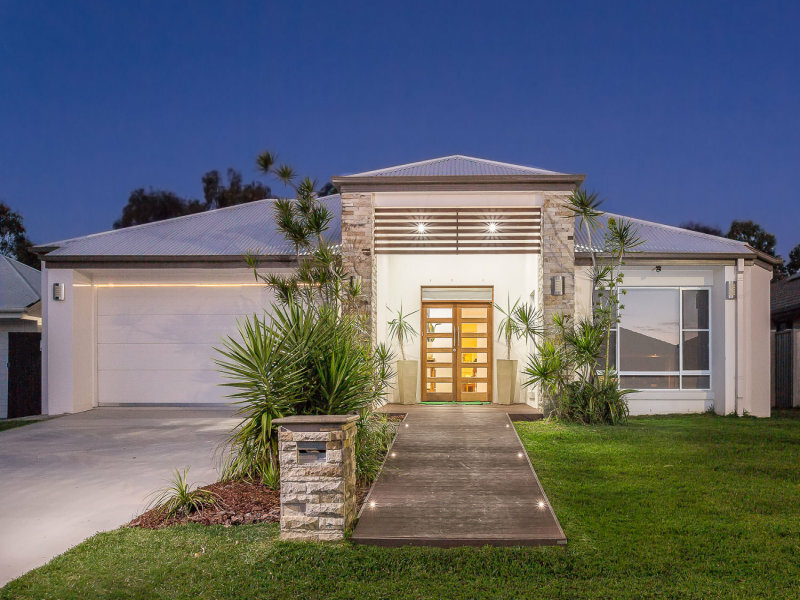 Architecturally designed and perfect for all year round living, this family home is proudly positioned in the sought after Isles of Newport. 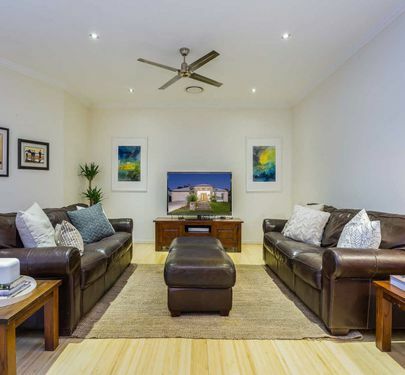 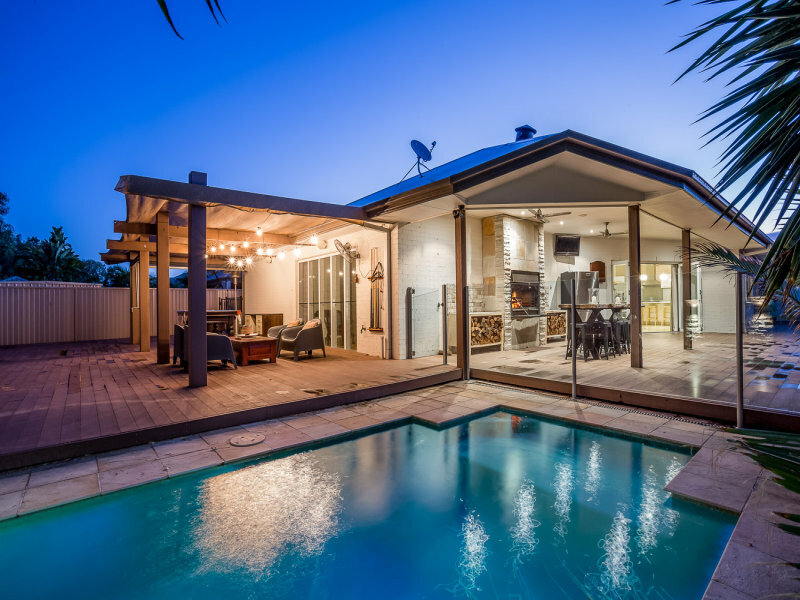 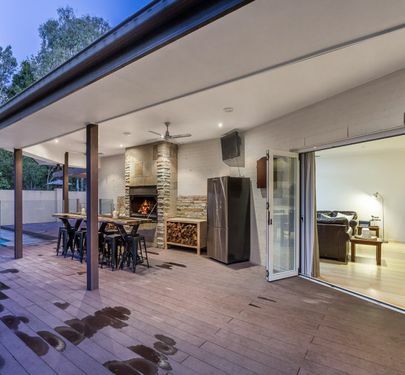 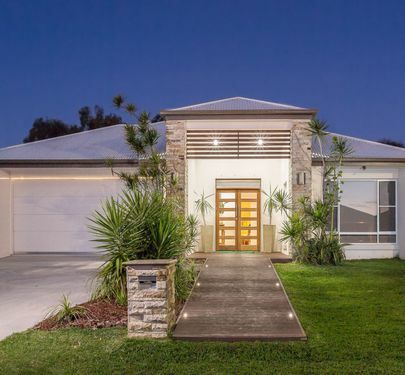 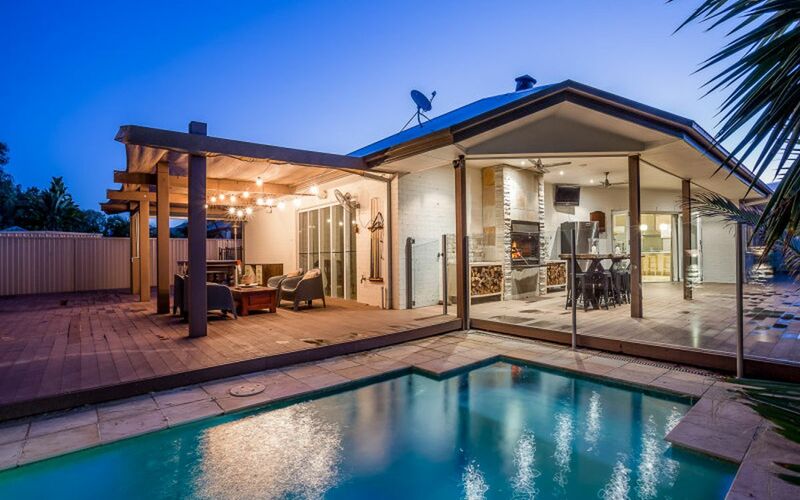 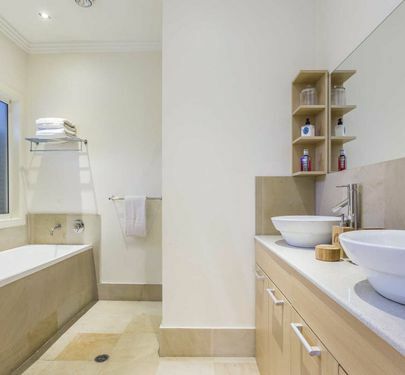 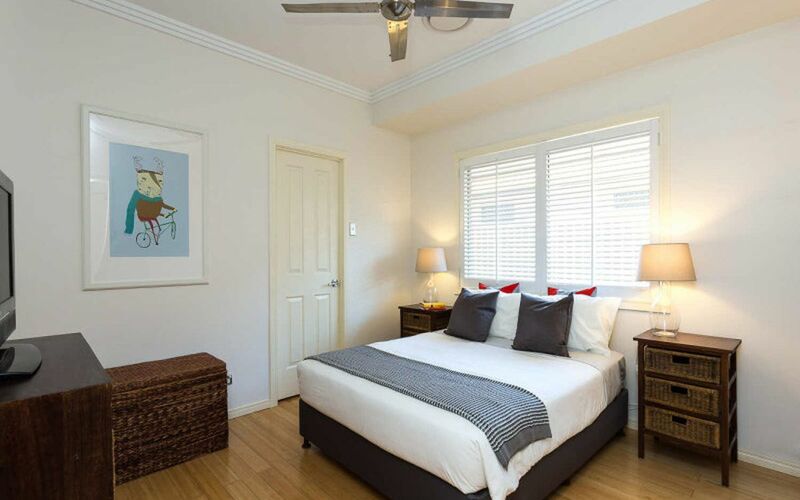 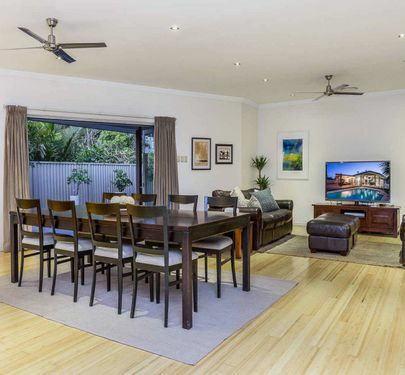 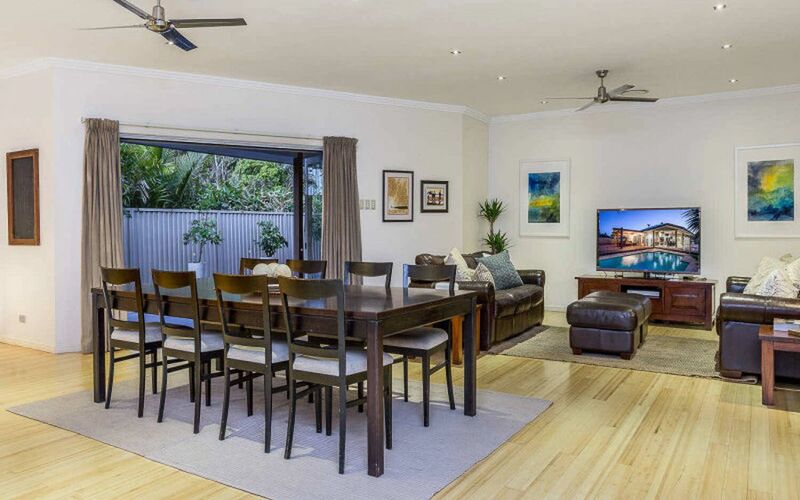 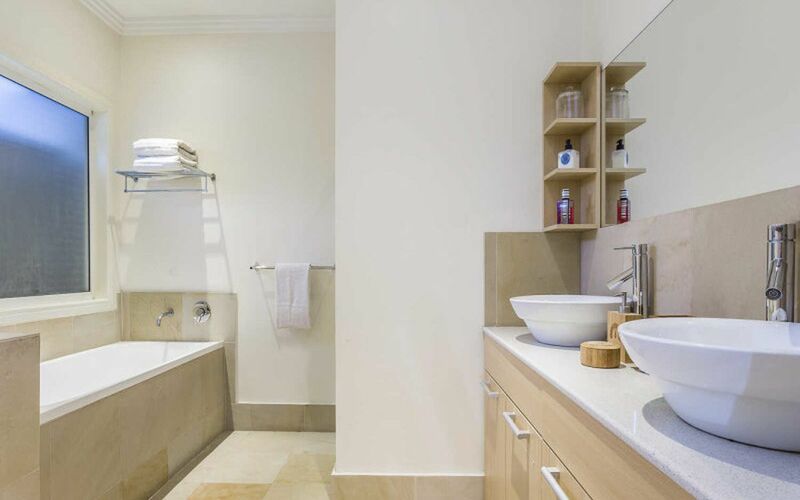 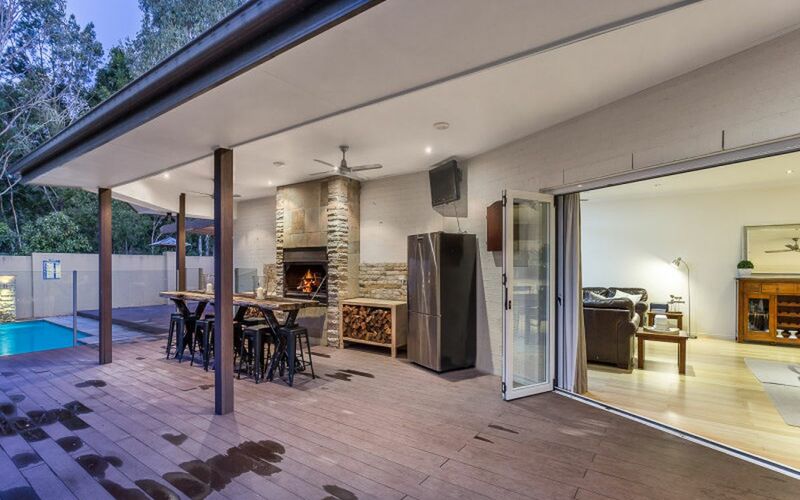 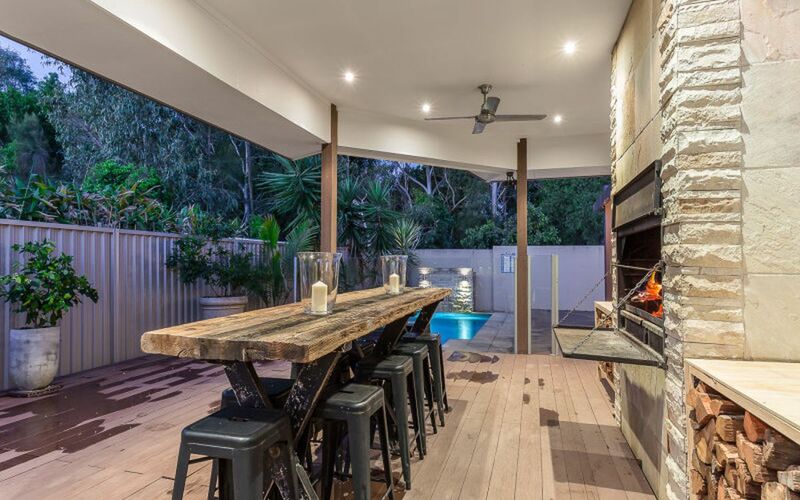 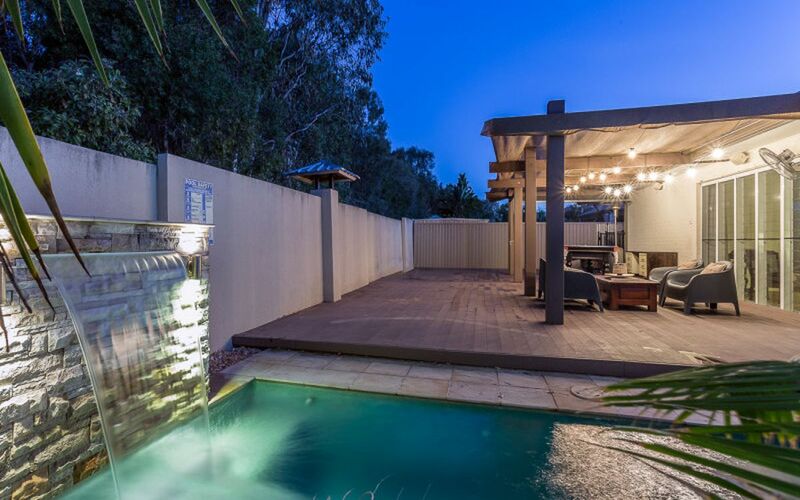 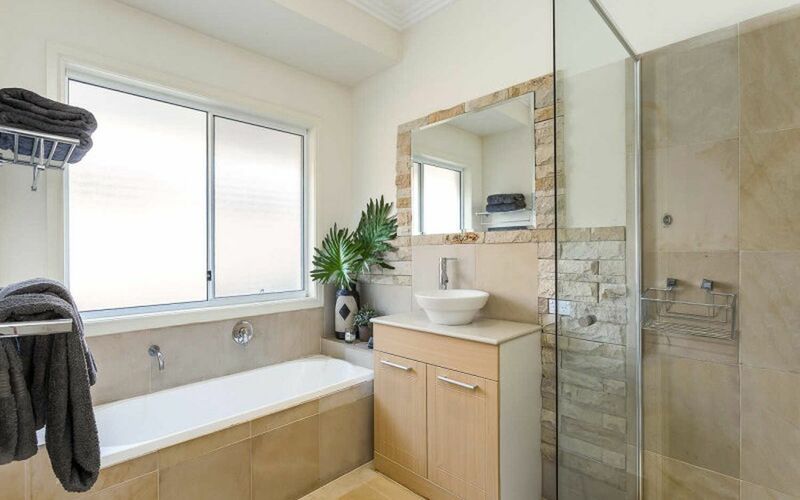 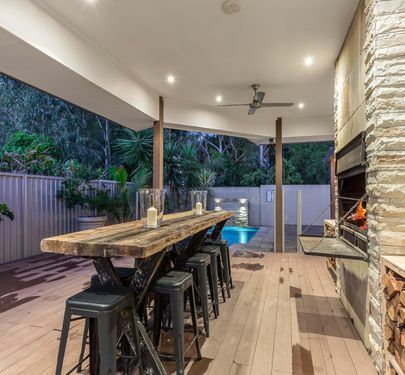 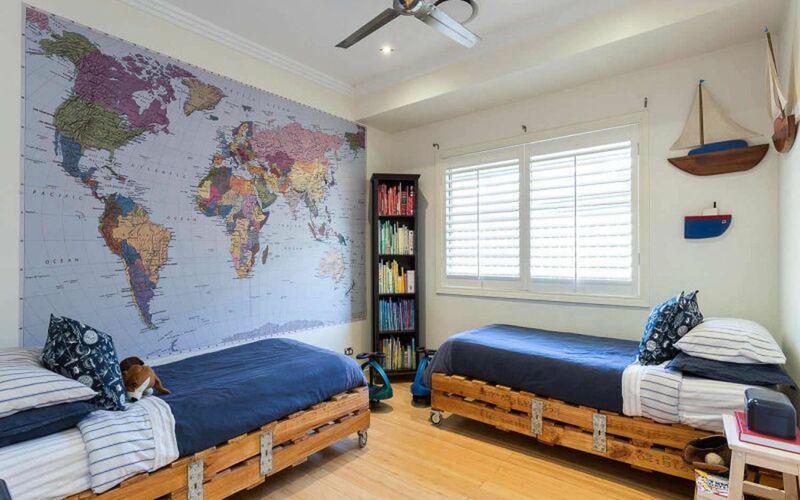 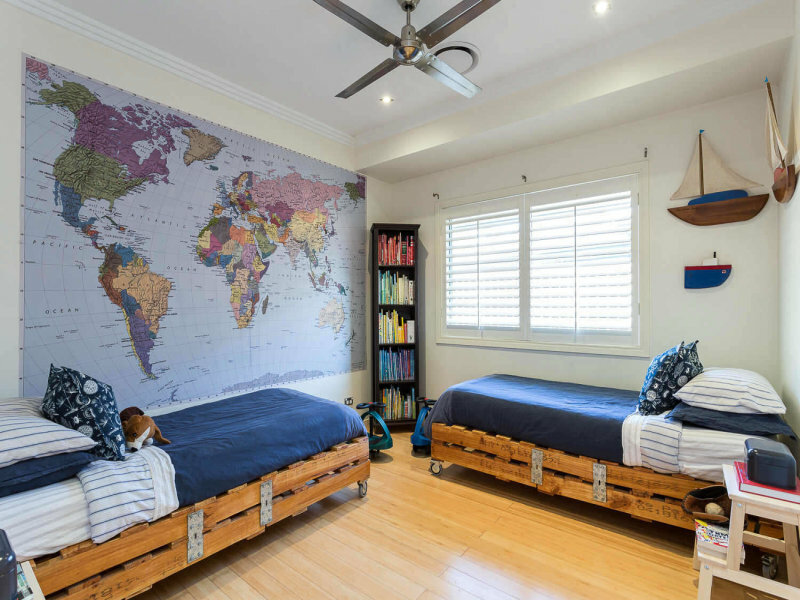 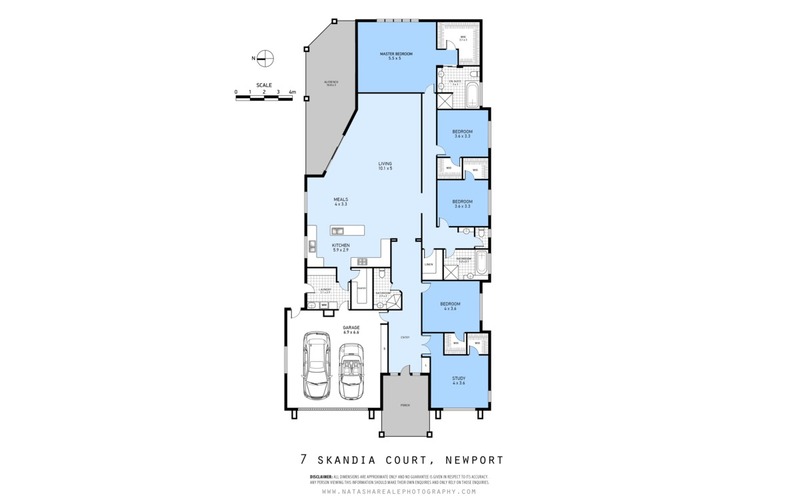 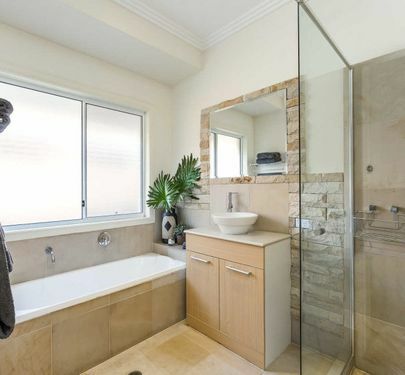 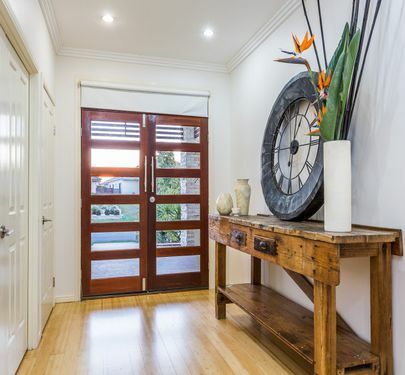 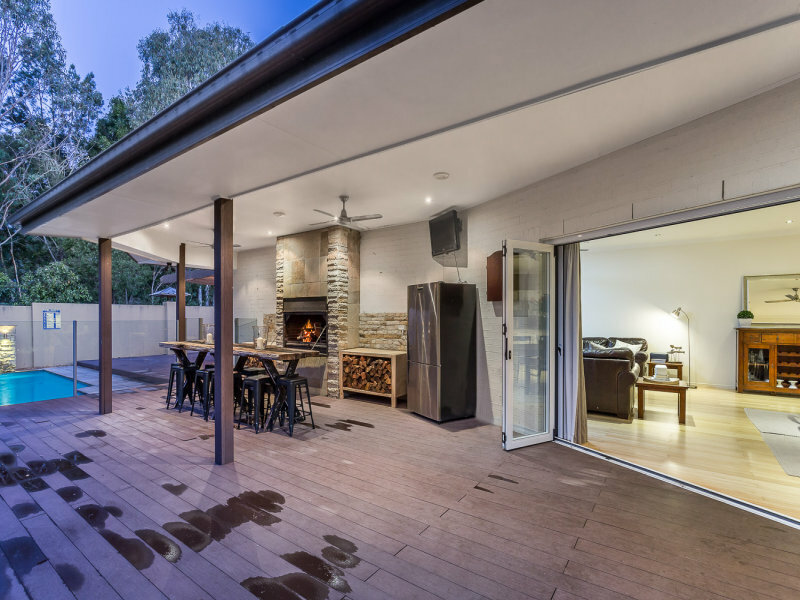 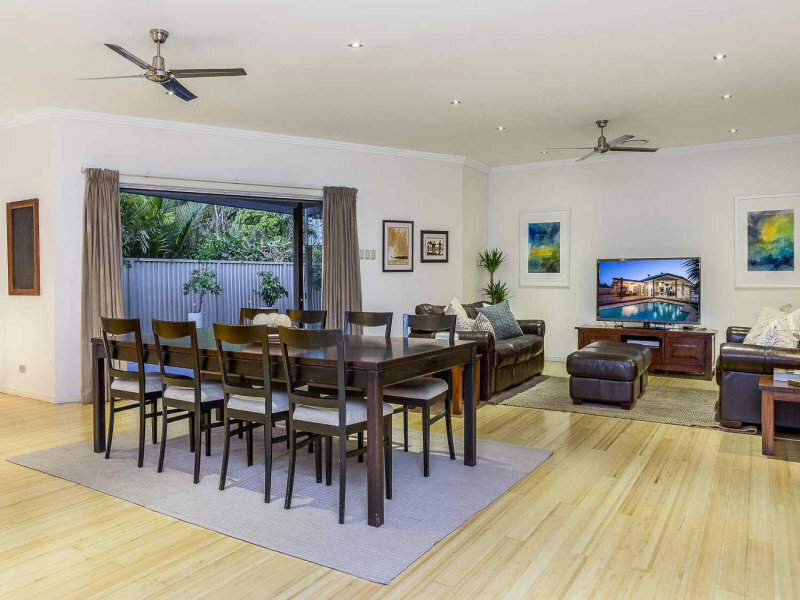 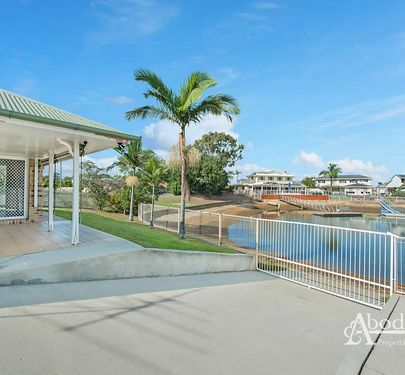 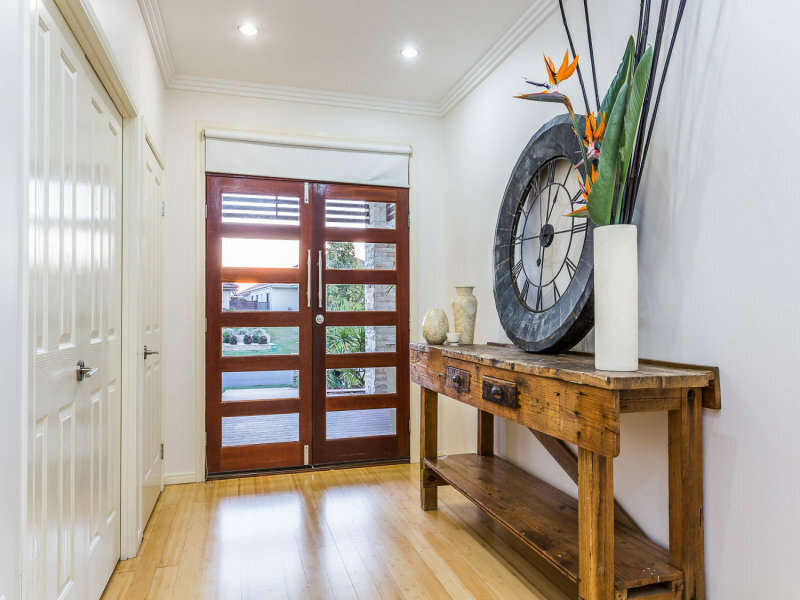 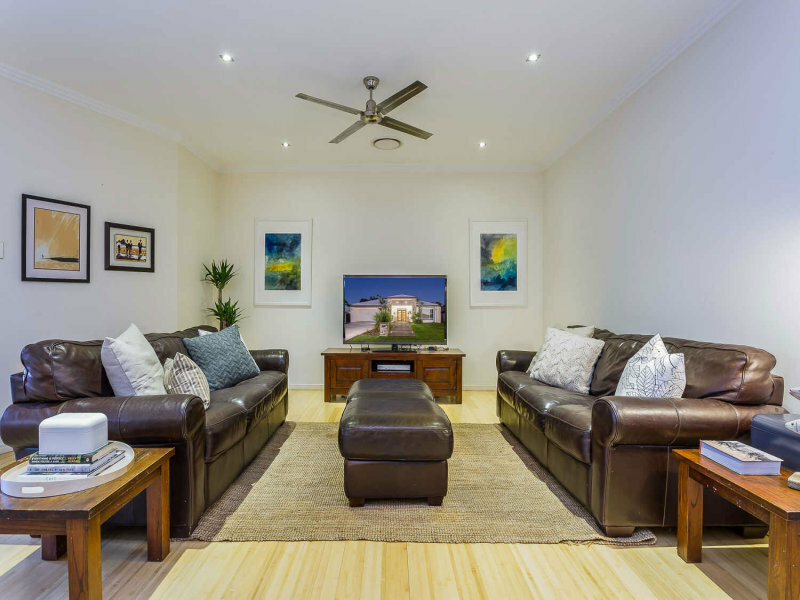 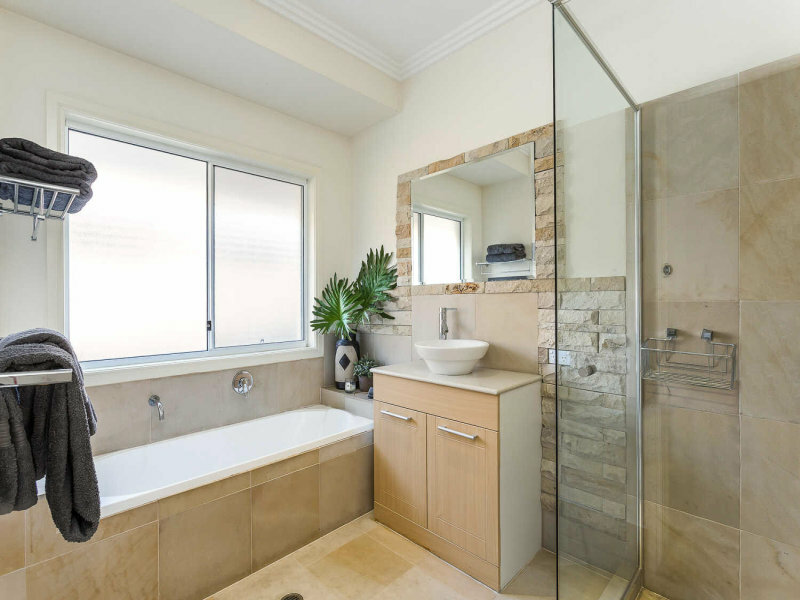 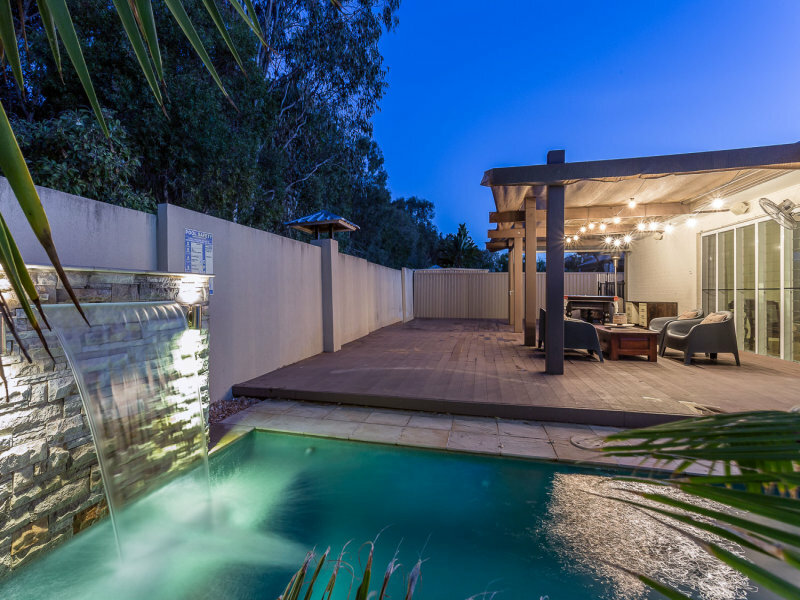 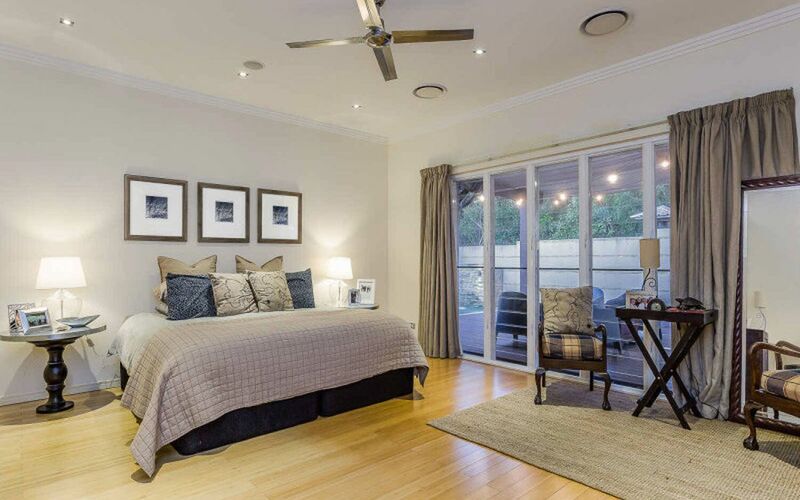 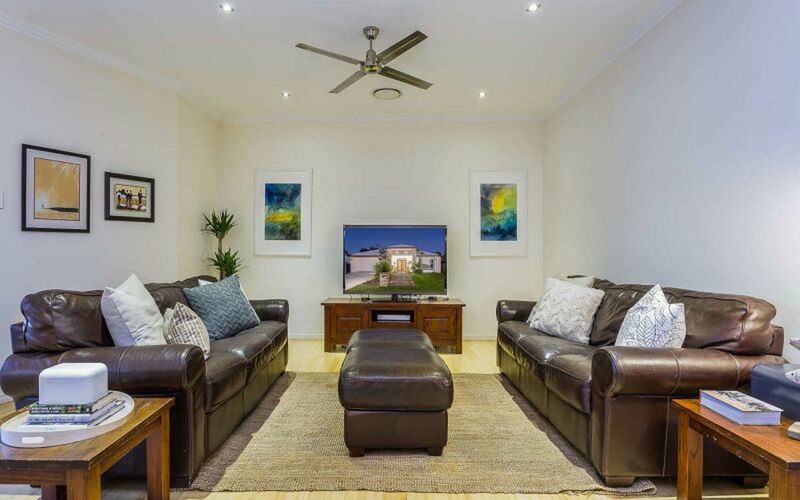 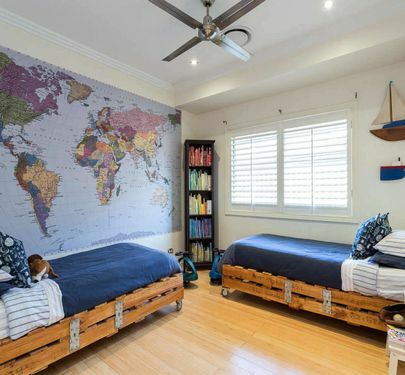 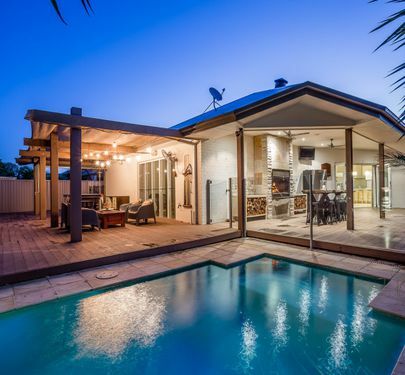 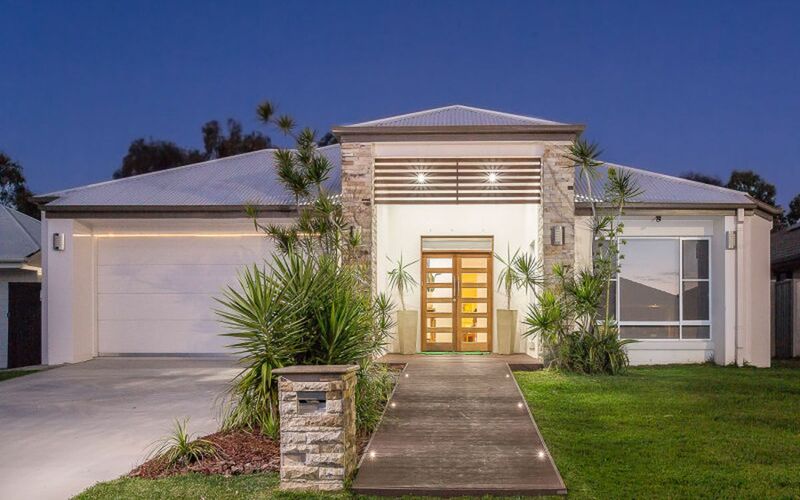 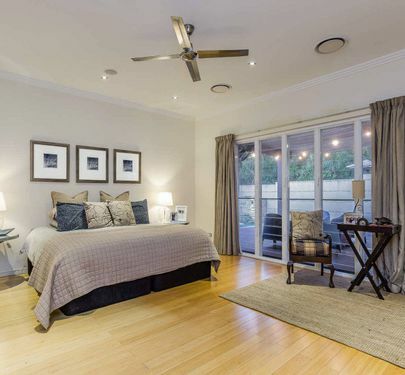 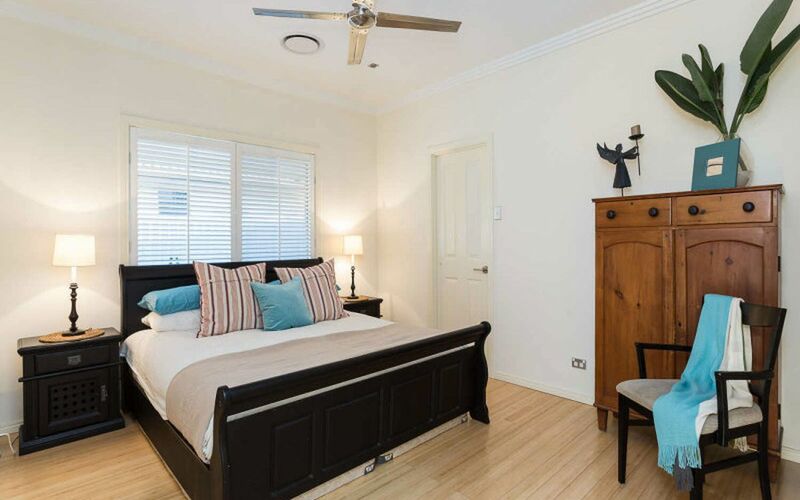 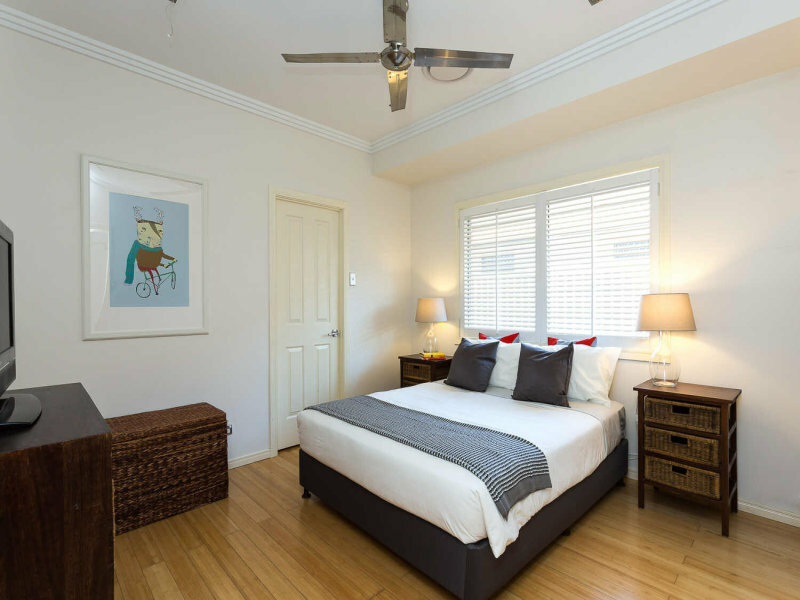 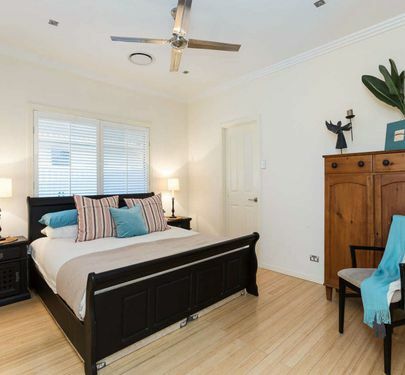 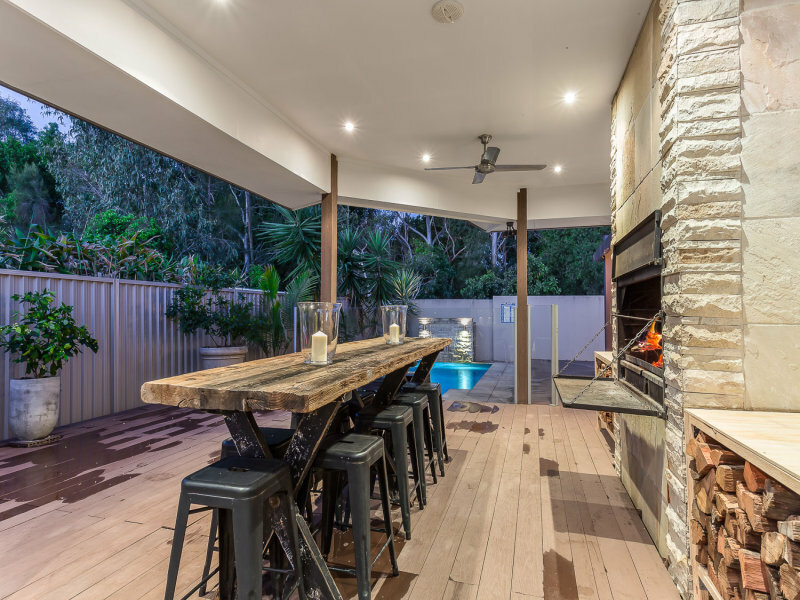 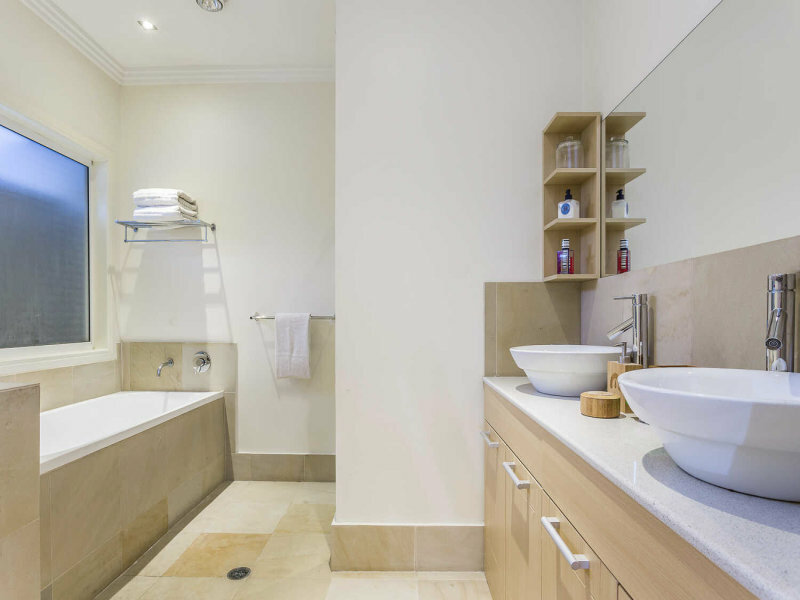 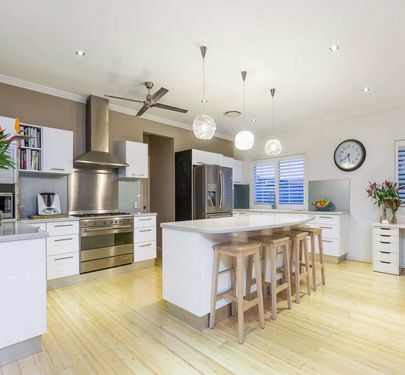 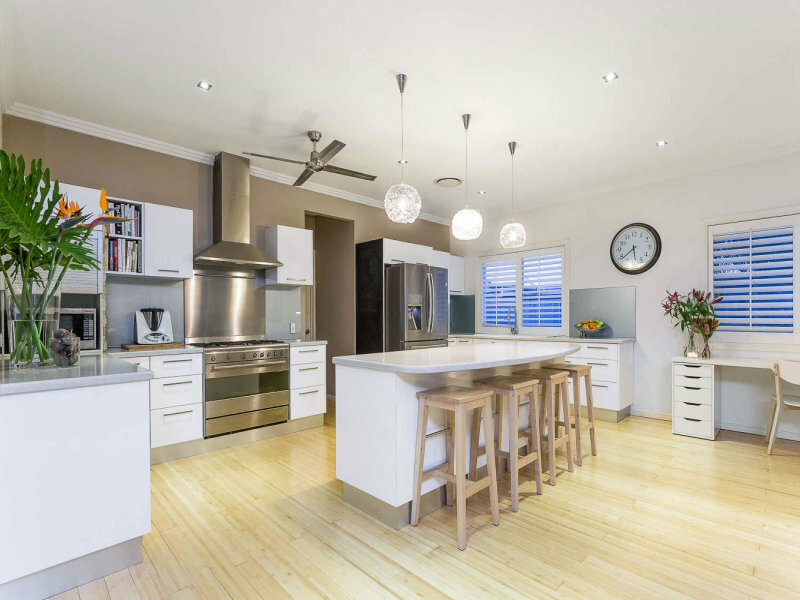 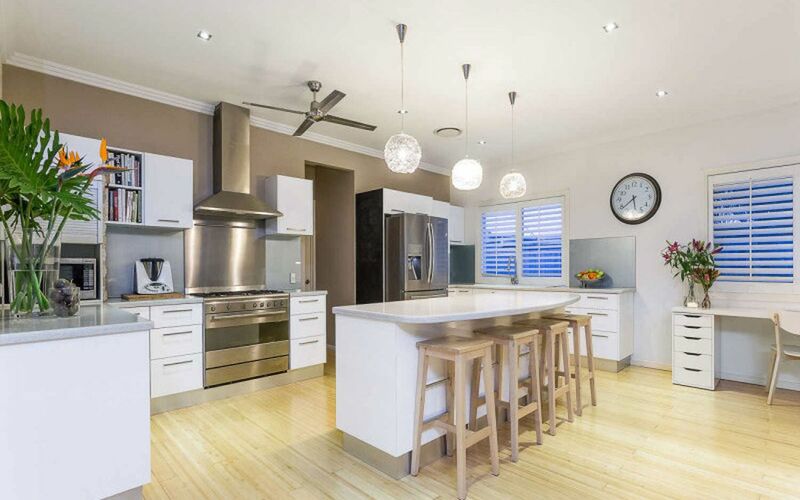 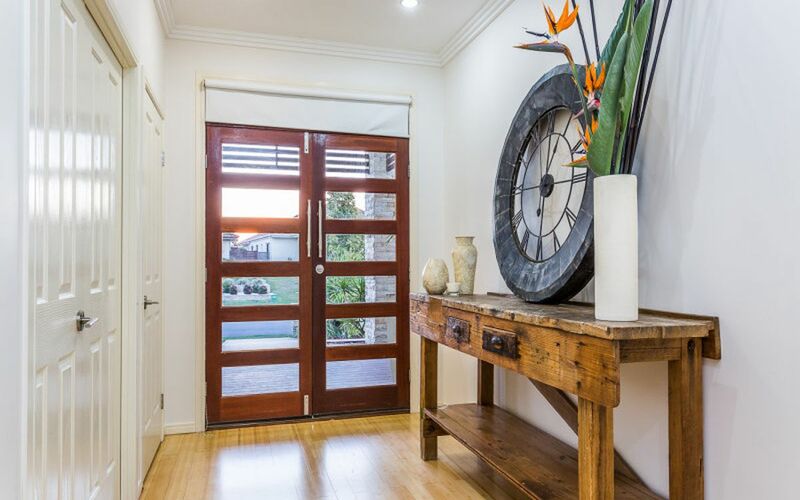 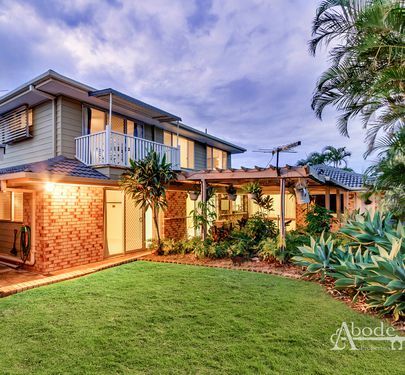 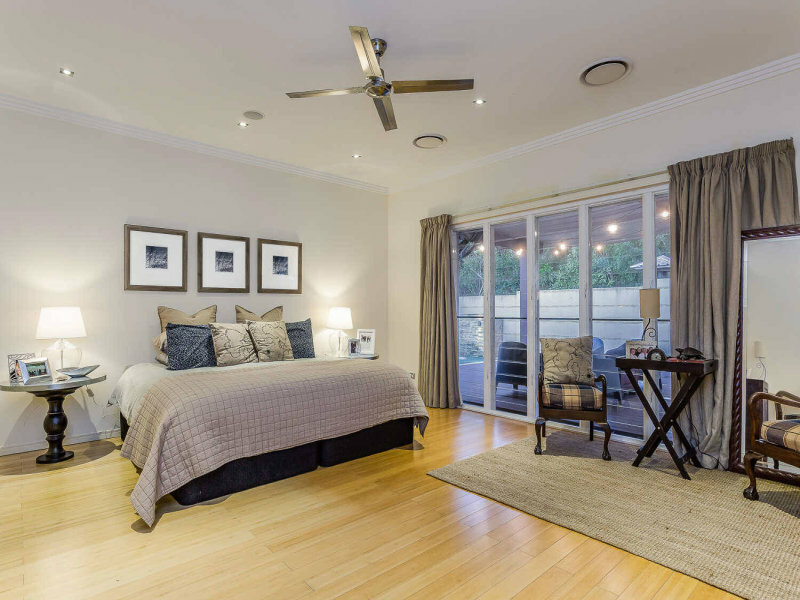 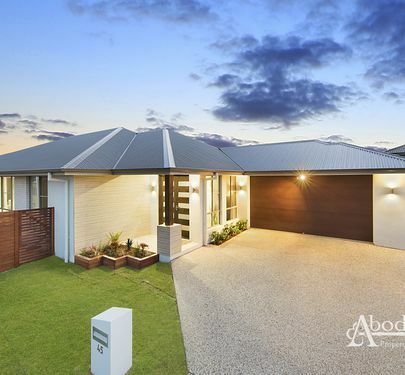 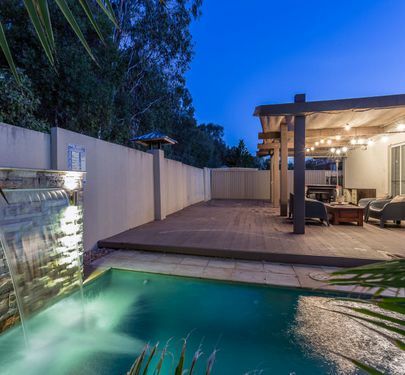 Spanning over 300sqm the home features large rooms and space that is highly sought after. 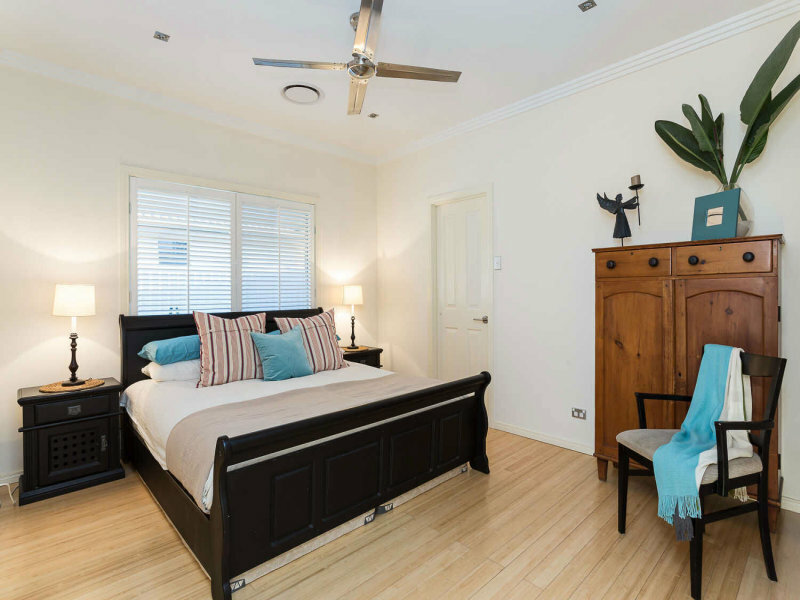 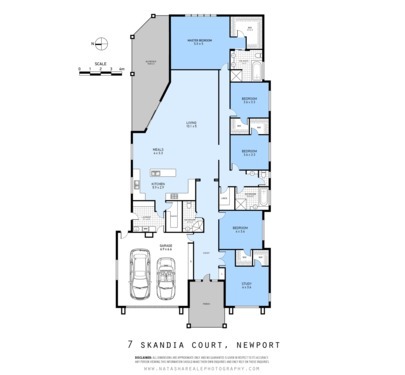 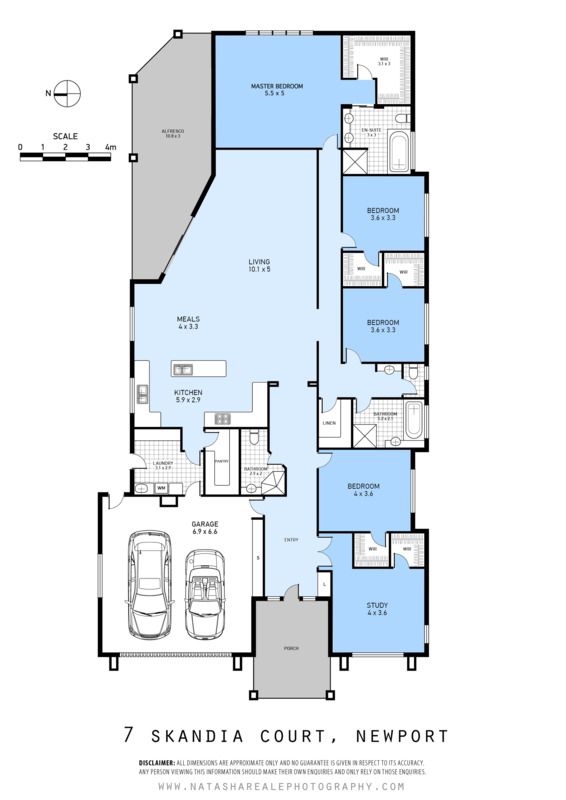 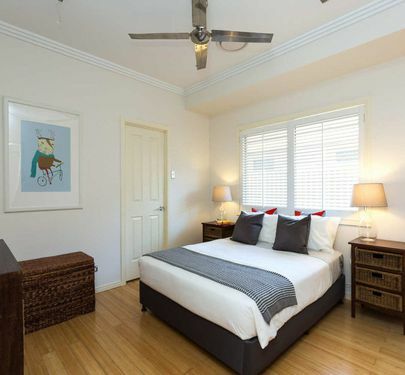 - Spacious main bedroom incorporates a luxurious ensuite and an extra large walk in robe to die for!